Last year, mergers and acquisitions activity in the life sciences sector totalled $198 billion as companies focused on building therapeutic scale and optimising their portfolios, according to the ‘2019 EY M&A Firepower’ report. The report finds that 2018 market conditions – especially high valuations for target acquisitions – drove dealmaking away from megamergers toward bolt-on acquisitions and divestitures. As life sciences companies look to develop innovations that satisfy increasingly empowered health customers, they must accelerate their dealmaking agendas on two fronts: the creation of focused business models and the acquisition of disruptive, data-centric capabilities. The acquisition of these digital capabilities will become increasingly important as new digitally savvy entrants disrupt the larger health ecosystem and life sciences companies’ business models. Pamela Spence, EY Global Health Sciences and Wellness Industry Leader, says: “The restrained M&A environment that we’ve seen in 2018 is surprising given expectations that new regulatory and tax environments would result in increased deal activity. 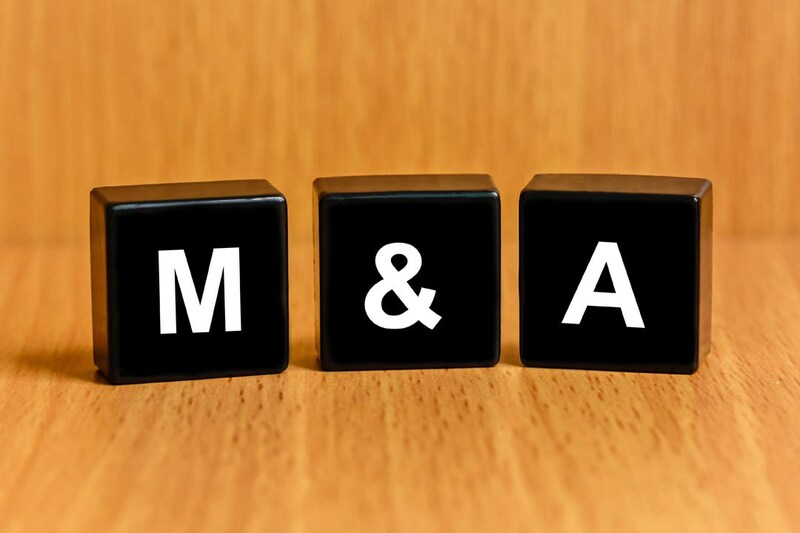 “Despite this, the need for life sciences companies to use M&A to acquire new capabilities is essential if they are to keep pace with the changing landscape. The EY Firepower Index measures biopharma companies’ ability to fund M&A transactions based on the strength of their balance sheets and their market capitalization. A company’s “firepower” increases when either its market capitalization or its cash and equivalents rise – or its debt falls. This year marks the seventh year of the EY Firepower Index. Total M&A deal value driven by bolt-ons and divestitures, not megamergers: Bolt-on deals – small- to medium-sized acquisitions that account for less than 25% of the buyer’s market capitalizations – generated 43% of the year’s total deal value ($198b) and 81% of the deal volume. Firepower remains robust but is not being deployed: Life sciences companies amassed more than $1.2t in firepower in 2018, but deployed just 16% on acquisitions. That is a steady decline from 2014, when companies deployed 27% of their firepower on M&A. Focused companies outperform less focused counterparts: EY researchers analysed the financial results of the 25 top biopharma companies across six different metrics. Companies that generated at least 50% of their biopharmaceutical revenues from one therapeutic area were classified as more focused; companies that didn’t meet this threshold were classified as less focused. Across every indicator, the EY analysis shows that the 10 more focused companies outperformed the 15 less focused organizations. Market fragmentation likely to drive additional deals: As companies strive to create therapeutic focus without adding portfolio complexity, the current high fragmentation in the marketplace could drive additional deals. Further consolidation in four therapeutic areas – oncology, immunology and inflammation, cardiovascular disease, and infectious disease – could unlock more than $200 billion in future M&A opportunities. In response to a recent EY client survey, more than 40% of life sciences executives indicated that they expect to do more deals in 2019 compared with 2018, and small- to medium-sized acquisitions valued at up to US$10b are of greatest interest. Only 3% of individuals surveyed listed megamergers or digital acquisitions as high priorities, and more than 70% of respondents said that product-focused innovations and portfolio optimisation would be primary deal drivers. As networks of relationship and therapeutic focus become more important for commercial success, it will be more difficult for companies with low-digit market share to differentiate their products to payers and providers. These companies should consider using divestitures and asset swaps to unlock value in the near-term before the competitive bar for success is raised even higher. To keep pace in the current climate, companies must build relationships with new digital entrants to improve the efficiency of research and development and better differentiate products with real world evidence. As the race to gain access to data-centric capabilities quickens, life sciences companies must consider making sizeable bets – first via alliances and then via acquisitions.